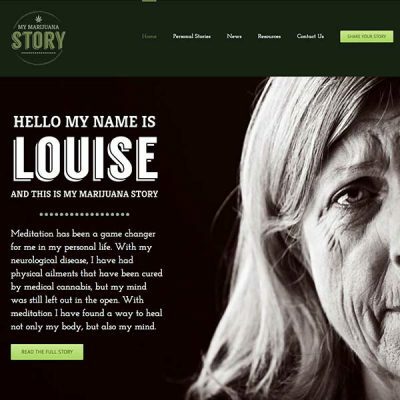 My Marijuana Story was built for Medical Marijuana patients and focuses on sharing experiences and outcomes. 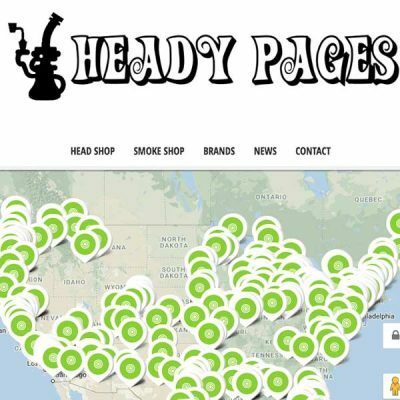 Personal stories are paired with information like helpful resources and cannabis-related news. 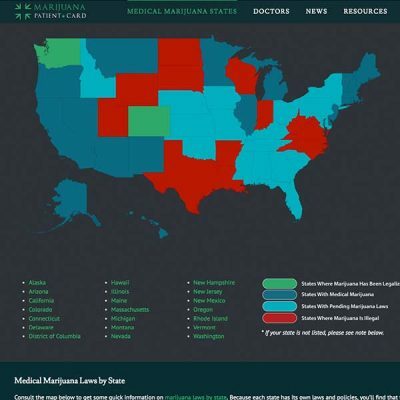 The online community creates an environment that supports and spotlights the benefits of medical marijuana. 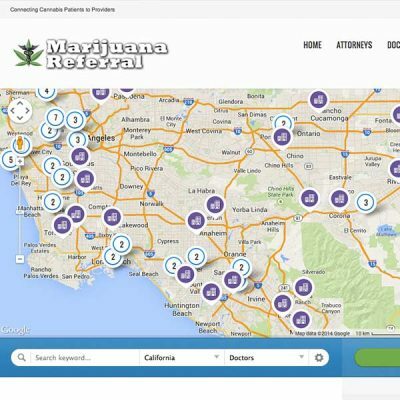 Reach Medical Marijuana Patients directly with My Marijuana Story. 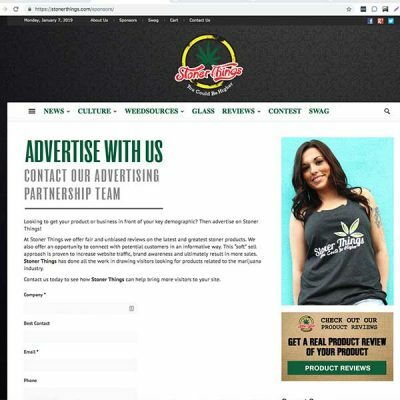 Our strong and supportive online community makes us a trusted source to site visitors who are often in need of specific and marijuana-related resources.